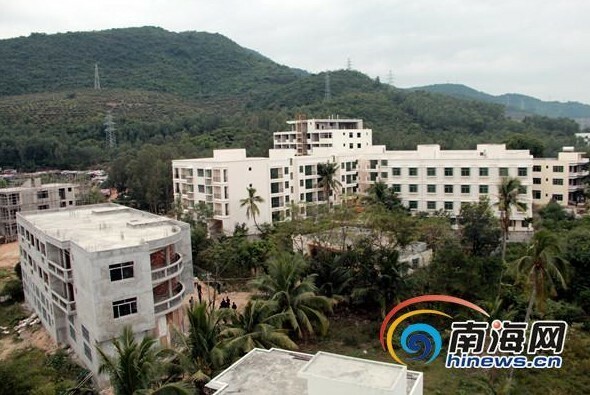 The Sanya law enforcement officials Tuesday once again cracked its whip on unauthorized constructions in the city and demolished 18 illegal buildings in Hailuo Village, Hedong District. According to the authorities, 18 illegal properties in various part of the village have been dismantled over the past 3 days. Officials said many residents and private developers are building structures without permission to occupy public space and the situation is becoming increasingly serious. At present, Sanya has demolished 2 million square meters of illegal buildings across the city since July 2010.